I checked out her blog… all her outfits were adorable and looked perfect! 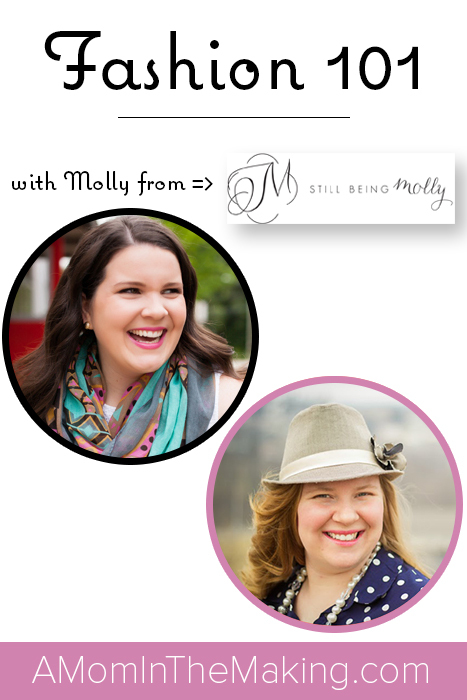 I was thrilled to interview Molly for today’s podcast episode. She has a wealth of knowledge for making your outfits look great. Finally, the best part… She shares a hilarious story of how she is a real mom! Speaking of fashion… What is your favorite outfit? really enjoyed your podcast. you have a great voice that keeps me interested. would like to see video, perhaps youtube. good fashion advice too. we are worth putting some effort into and it trains our children towards self-respect and dignity too.